The answer is in chapters of this book. Hungry include recipes made from easy-to-find ingredients for when you’re starving and short of time. And Lazy contains recipes for when you want something a bit slower, a bit comforting, but still straightforward. 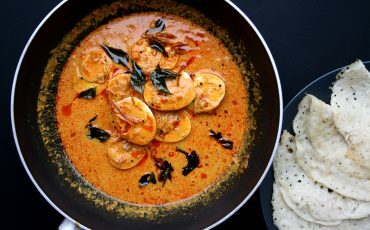 Indian food is also about feasting, so when you have the luxury of time and want to put some real love into a meal at the weekend, you can turn to Indulgent, or when you have friends and family coming over then Celebratory is the chapter for you. Whatever your mood, Indian Kitchen will inspire you to add Indian cooking into your weekly menu. I love Maunika's cooking. Her food is a joy - she makes incredible Indian food really achievable at home. A fantastic Indian cookbook. 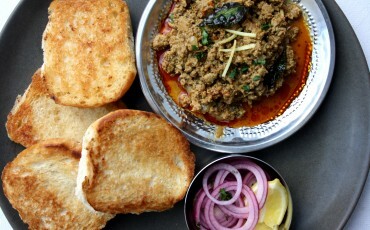 Reading Maunika's book feels as though you're actually sitting in an Indian family kitchen, sharing stories and recipes. 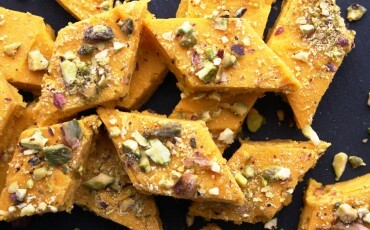 I've been inspired by her to make my own paneer and to play with pickled watermelon rind. Delightful! "Authentic but achievable Indian recipes"
"The first book from Indian chef Maunika Gowardhan is a stunner! Light and breezy recipes sit alongside rich Indian classics that will get you drooling as soon as you see the cover, and her Tadka Dal rocks!" 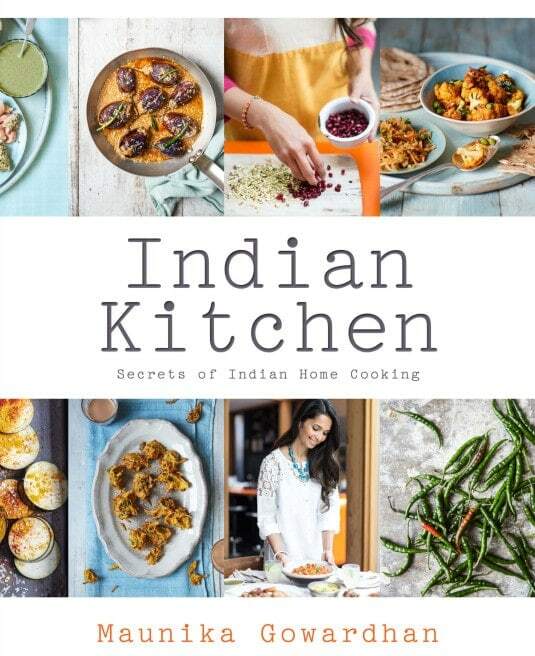 "Teeming with delicious Indian recipes inspired by traditional family meals. With everything from cakes and curries to chutneys and a rather good five-minute naan recipe, you'll be hiding it from light-fingered friends"
"Indian Kitchen is packed full of delicious and inspiring recipes which have been split into four groups depending on your mood... as well as bold and unique curries that you'll never have seen on your local takeaway menu, why not try something totally different, like mango and cardamom Barfi"